Locally owned and operated. Green Clean has been serving Summerlin since 2003. We are fully insured, hold business licenses in Las Vegas and Henderson, and are a “Green Clean Certified” company. 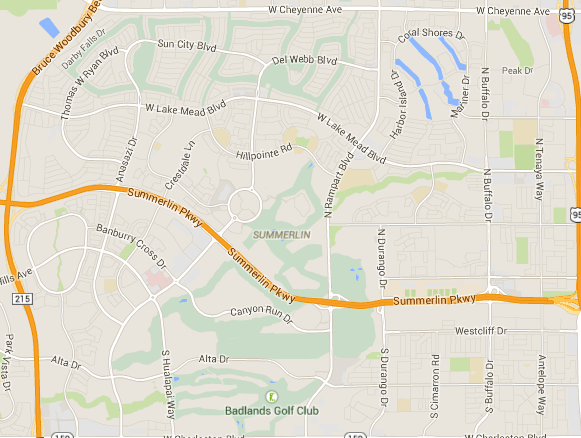 Summerlin is located near the Springs Mountain and Red Rock Canyon National Conservation area. Summerlin is currently home to more than 150 neighborhood and village parks. Locally owned and operated. Green Clean has been serving Henderson since 2003. We are fully insured, hold business licenses in Las Vegas and Henderson, and are a “Green Clean Certified” company. Our staff is put through vigorous cleaning programs to ensure we use the latest cleaning methods available. We don’t cut corners, we clean them. Janitorial Services Offered in Summerlin? We use Green techniques that exceed or have been recommended by the School District. 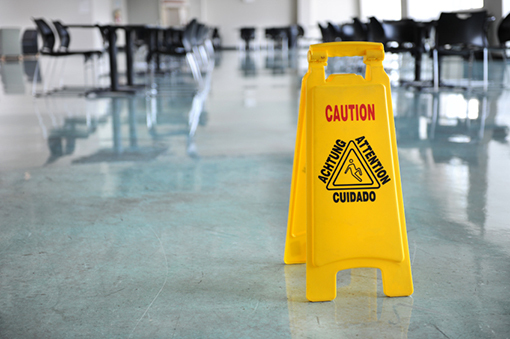 Full service janitorial and floor care services for retail spaces. Industrial cleaning solutions including large warehouses and storage facilities. We will clean and disinfect showers, equipment, floors and common areas. Hassle free dust and debris removal. Full service detailed high detail cleaning ready for move-in. We use only CDC approved disinfectants and cleaners as well as follow CDC approved procedures.